MOSCOW, March 21. /TASS/. 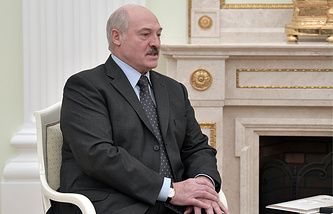 The Russian presidential administration is not considering the idea of uniting Russia and Belarus to keep Russian leader Vladimir Putin in power, Kremlin Spokesman Dmitry Peskov told reporters. While commenting on a Bloomberg report, which cited the idea of uniting the two countries to allow Putin, whose presidential term will expire in 2024, to "sidestep constitutional term limits," Peskov said that "these evidence-free allegations have nothing to do with issues discussed at the Kremlin." 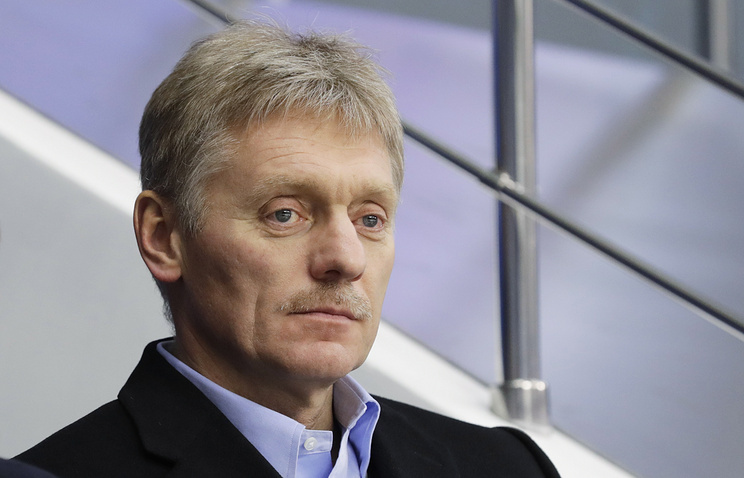 According to Peskov, the Russian presidential administration has a heavy agenda, which particularly concerns the implementation of Putin’s May Decree. Peskov stressed that the document set a timeframe that "does not cover the decades to come but is limited to nearly months."